We're not just experts. We're specialists. 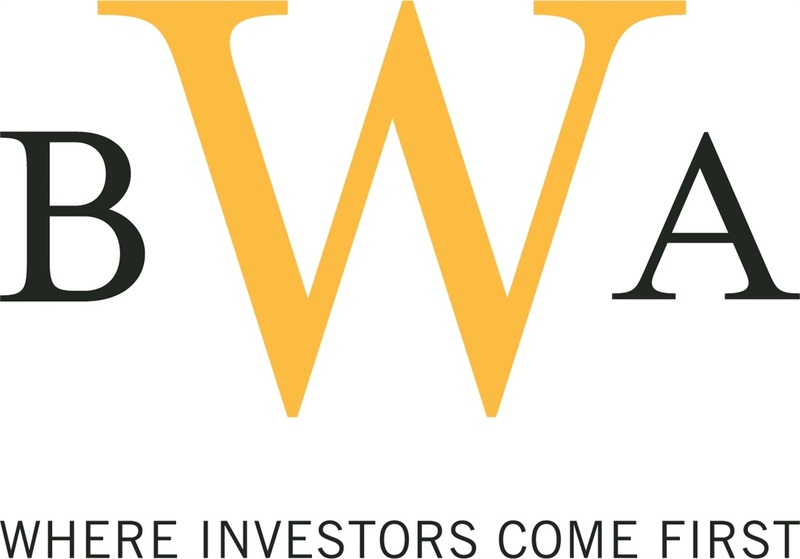 At BWA, we understand the unique opportunities and concerns faced by high net-worth investors, and have developed specific strategies to address your particular financial needs. Life is complex when you have much to manage. We understand that. Being responsive and comprehensive is our dedication to your bottom line. The financial freedom of women is one of the most meaningful advancements of modern society. There are many stakeholders in your life and having the time to focus on family, career, health, finances and your pursuit of happiness is paramount. With our Financial Life Map you can identify wealth milestones, chart a path to leverage your financial achievements and to have the financial strength you’ve always wanted. Along the way, our advisors will provide guidance and expertise to allow you to make the most of your time—so you can live a full life with time for everything.